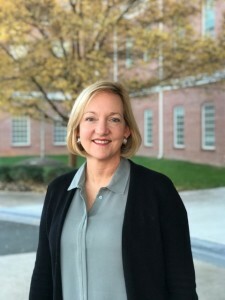 Our Director of Academic and Student Affairs Michelle Toler was a guest on this podcast that touches on the following topics: What are the benefits of The Fletcher School’s unique educational program? About The Fletcher School and the students they serve; How does my child learn best? The benefits of small class sizes and multi-modal / multisensory teaching; What are some other schools and resources available in Charlotte that serve children with special needs? And more... Click here to listen.